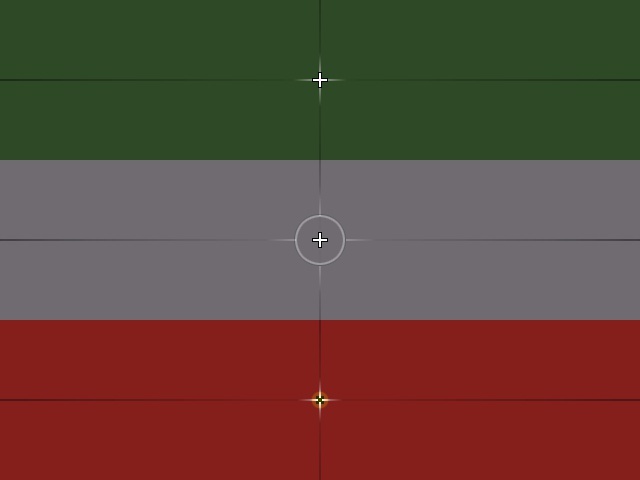 Description: My clean and simple HUD. 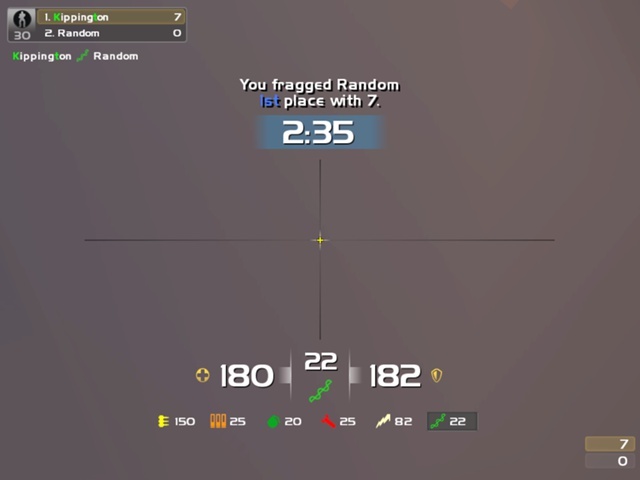 Big crosshair, faded in center + strenx style timer in the middle. There is no real "addColorRange" included in this version, but you can add it yourself in the text file.